• Educators must use vibrant, innovative techniques to keep the attention of students and make the curriculum come alive for them. • It is important to insist on civility in the classroom to create an environment that is conducive to learning. Ron will talk about "The End of Molasses Classes" and "The Essential 55" – Innovative ways proven to improve America's classroom as well as simple classroom rules and procedures that instill manners and respect. • Educators must provide opportunities where students learn that the world is bigger than their own backyard and create a global awareness. Ron’s presentation is animated, humorous, and leaves the audience inspired to make a difference. In the tradition of Who Moved My Cheese? and Fish!, Move Your Bus is an accessible and uplifting business parable that illustrates Clark’s expert strategies to maximize the performance of each member of a team. These easy to implement techniques will inspire employees and team leaders alike to work harder and smarter and drive the organization to succeed. 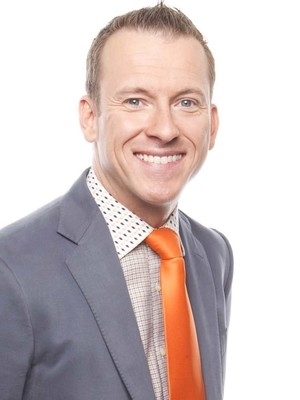 Ron Clark will share his journey from teaching in a low-wealth rural area in North Carolina to the inner-city streets of Harlem in New York City. Along the way, Mr. Clark will share inspirational stories of how his students made outstanding growth in test scores, conducted projects that garnered worldwide attention, and were invited to the White House three separate years to be honor by the President. Mr. Clark was the 2000 Disney American Teacher of the Year, and he has been featured on the Rosie O'Donnell Show and also the Oprah Winfrey Show where Oprah dubbed him her first "Phenomenal Man." Mr. Clark has written three books about his teaching practices, "The 55 Essentials - Life Lessons for Teachers, Parents, Students and the Rest of Us", “The Excellent Eleven” which outlines qualities and characteristics parents and teachers should have to instill success in their children and students, and "The End of Molasses Classes: Getting Kids Unstuck, 101 Extraordinary Solutions for Parents and Teachers." This book offers the Ron Clark Academy's 101 Innovative and Classroom-Tested Ways for Improving America's Schools and Leading our Children to Greatness. 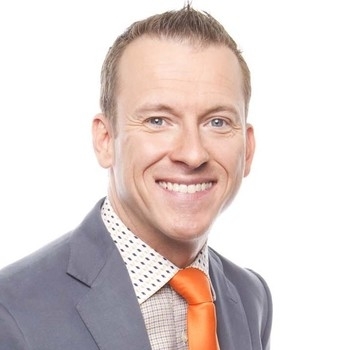 Disney 2000 American Teacher of the Year, Ron Clark, will share his best practices and tricks of the trade for getting the most out of challenging and hard to reach students. Clark will use stories from his experiences with his students in Harlem, New York City and examples of award-winning projects they conducted to serve as examples of how to motivate and inspire disinterested students. Mr. Clark will also focus on how to create the ideal classroom and school environment where everyone is respected, appreciated and motivated to perform to the best of their ability.